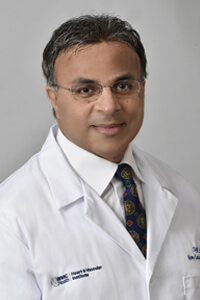 As part of WMCHealth's Heart and Vascular Institute, the expert cardiology team at MidHudson Regional Hospital specializes in the treatment of a full range of heart-related illnesses. Conditions treated at our Poughkeepsie campus include heart valve disease, coronary artery disease, acute coronary syndrome, angina, hypertrophic cardiomyopathy,heart failure, cardiac arrhythmia, valvular heart disease, and inherited heart disease. Patients also benefit from access to a broad range of advanced care cardiovascular services at WMCHealth’s flagship Westchester Medical Center. 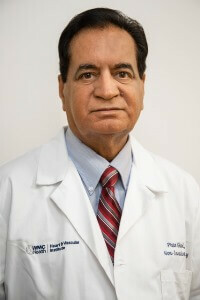 The WMCHealth Heart and Vascular Institute, with various locations across the Hudson Valley, including MidHudson Regional Hospital in Poughkeepsie, offers the latest technology and a wide range of tests and procedures to quickly and accurately provide cardiovascular diagnoses for our patients.